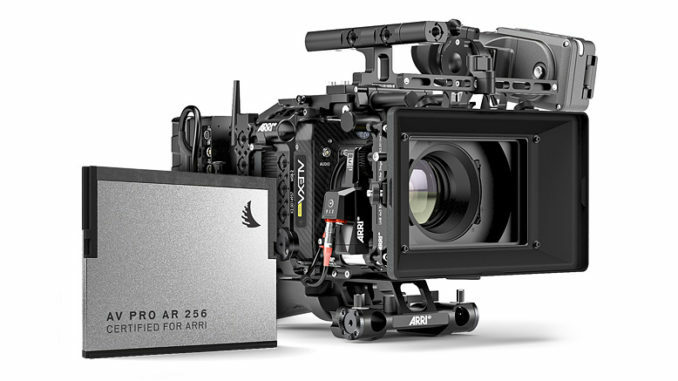 As Photokina continues its march through the week, ARRI grabbed headlines by teaming up with European media card maker Angelbird to create the ARRI AV Pro AR256 CFast 2.0 Card for select ALEXA and AMIRA cinema cameras. You may not be aware of Angelbird Technologies, the company is known throughout Europe for their manufacturing of recording and storage media for the professional content creation market and entertainment industry. 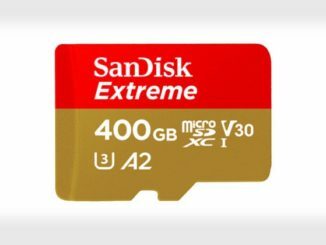 Their product catalog ranges from SD, CFast and SSD Card media, as well as the hardware deployed to connect them for post production and archiving. 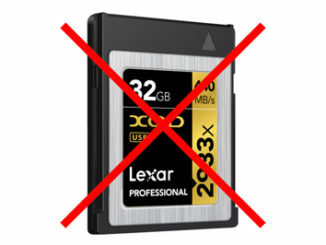 The AV Pro 256GB CFast 2 card is certified by ARRI to use with ALEXA Mini and AMIRA camera systems, but there are no plans to expand the certification to ALEXA XT, SXT, and LF lines. 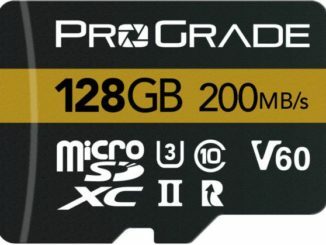 There’s no word on pricing, but the AV Pro 256 CFast Card is now available through ARRI and it’s authorized sales channels. 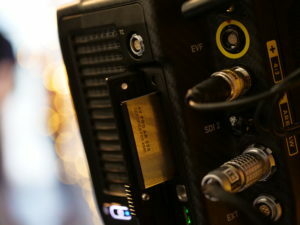 For locations and more information please visit www.arri.com. The complete line of Angelbird products can be found at www.angelbird.com.